Back-handsprings Through Bridgetown: First link-up EVER! 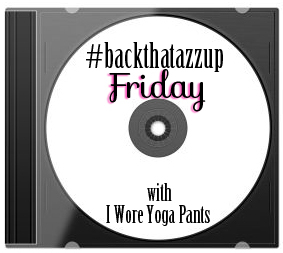 Backthatazzup. 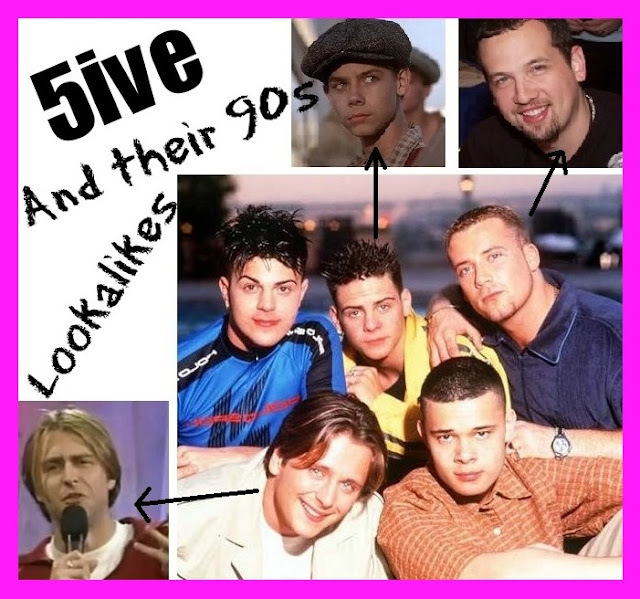 OH MY GOD, I forgot about 5ive!!!! Bahahahahahahhahaha!!! The boy bands of the 90/s/early 2000's were soooooo awesome! confession: i used to make up routines to the 5ive cd on my trampoline. i'm cool, i know. hahaha omg yes, this song is too awesome. i like your style! !